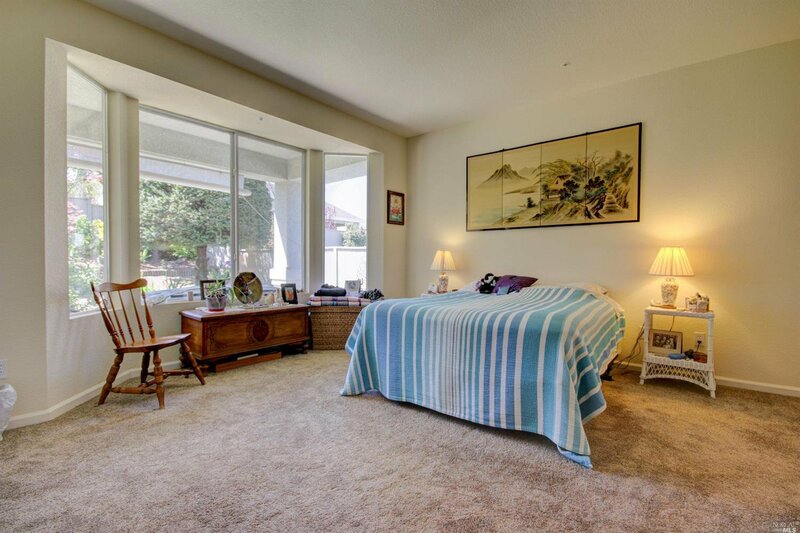 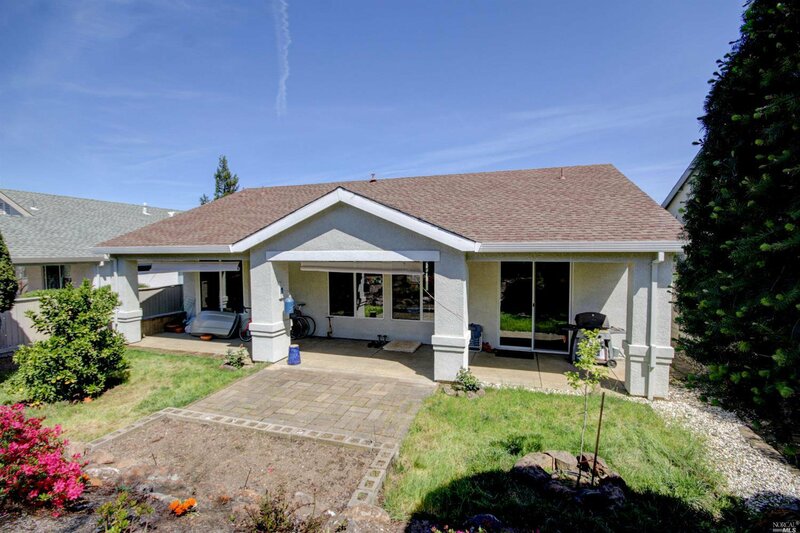 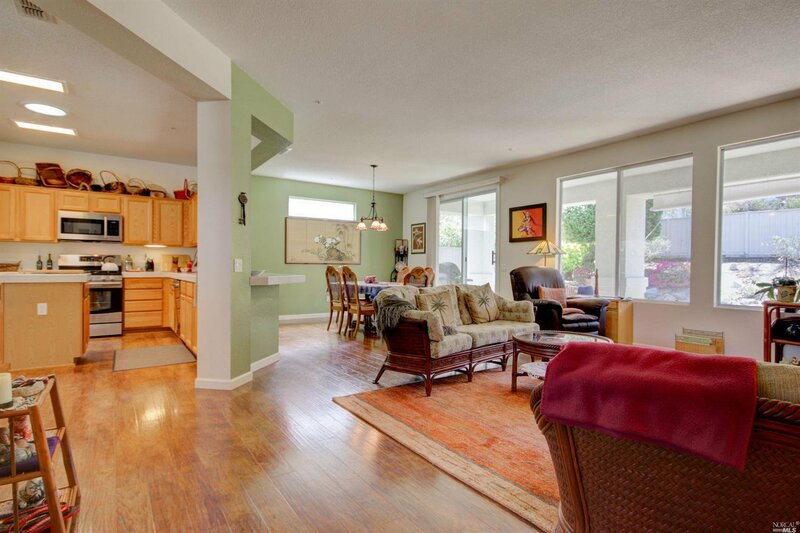 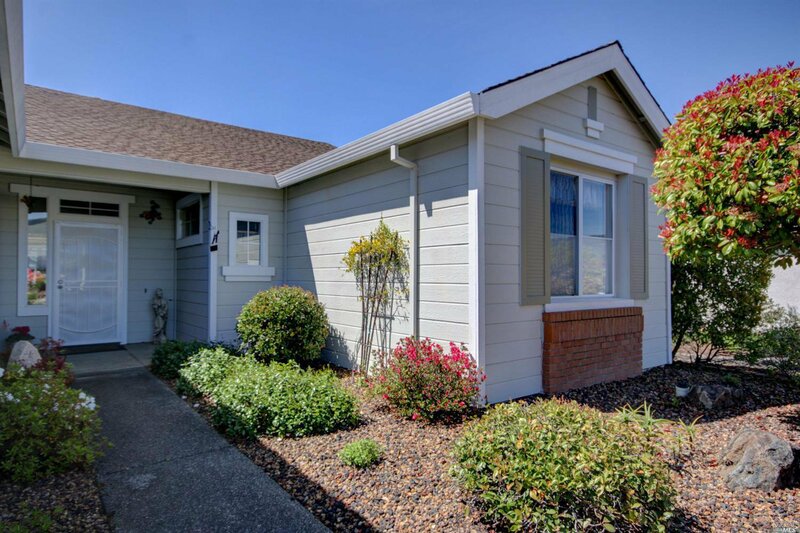 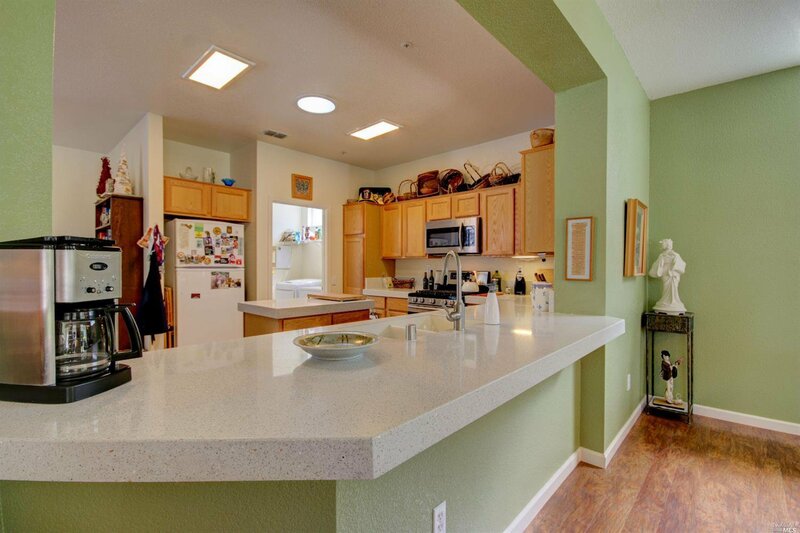 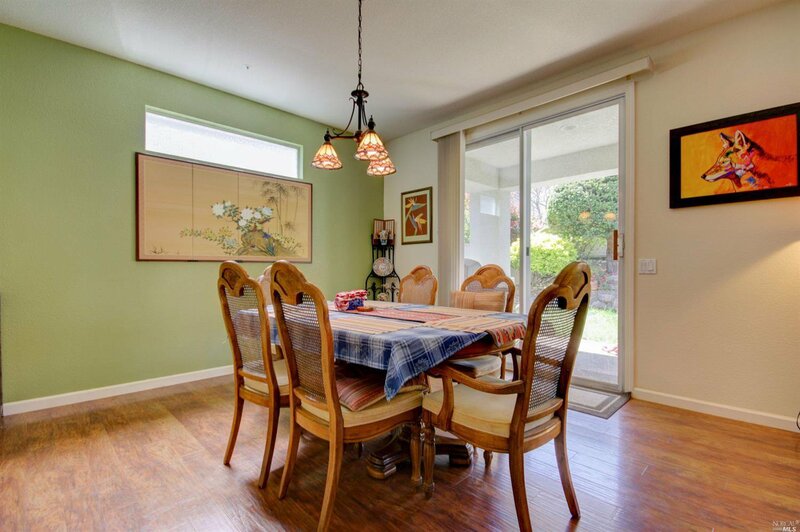 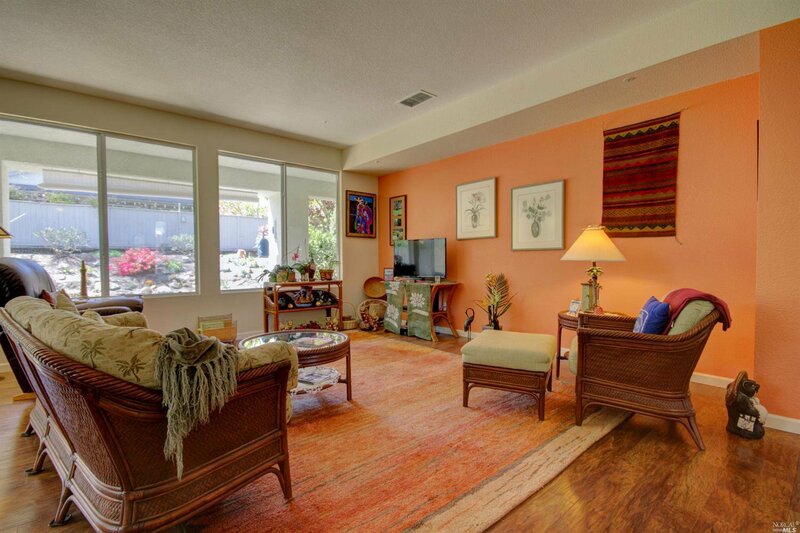 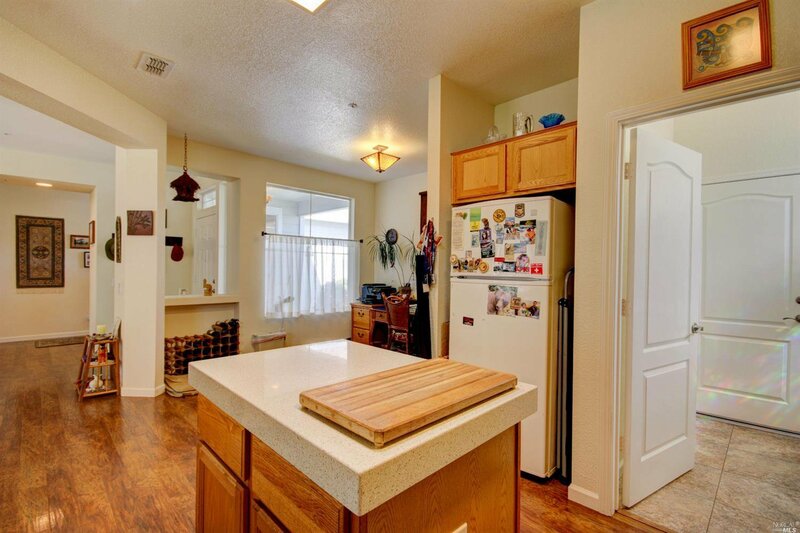 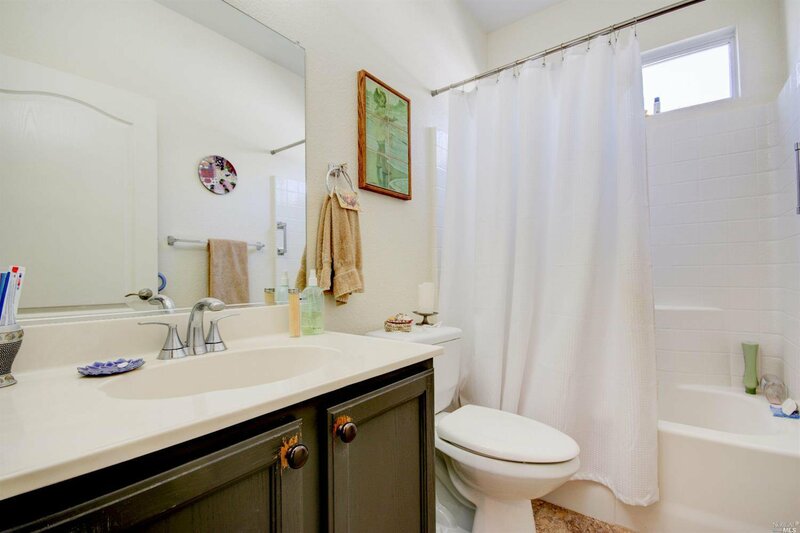 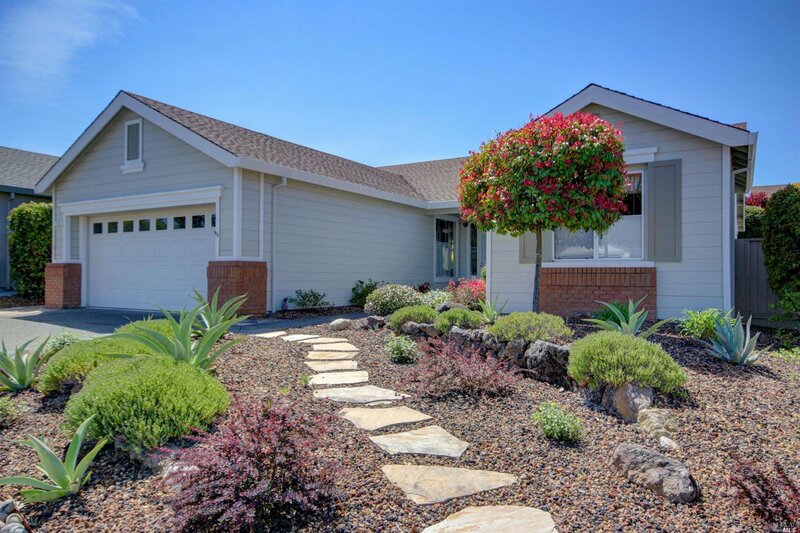 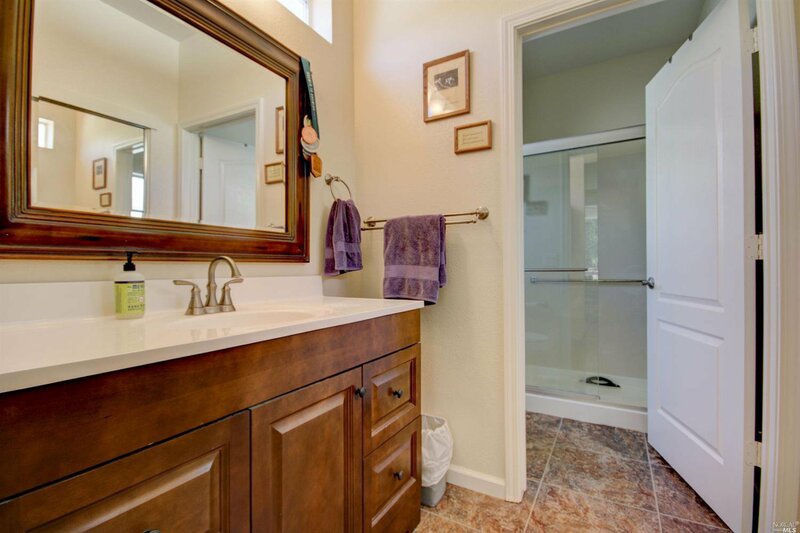 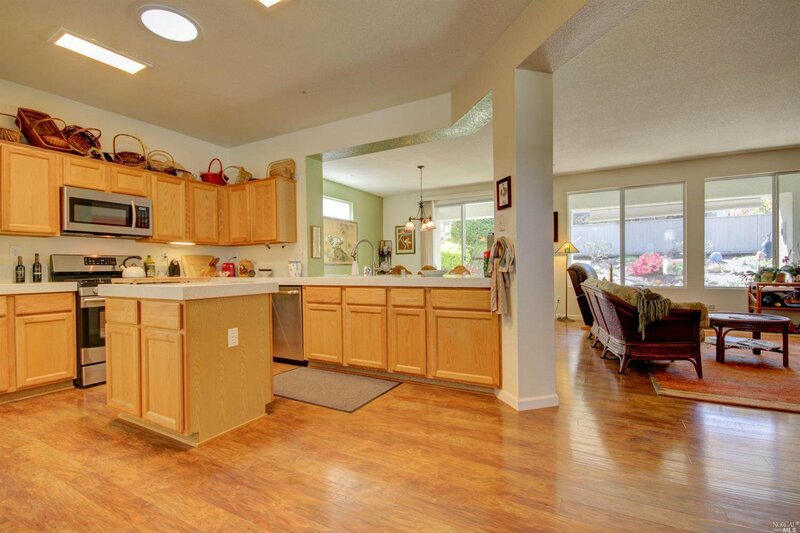 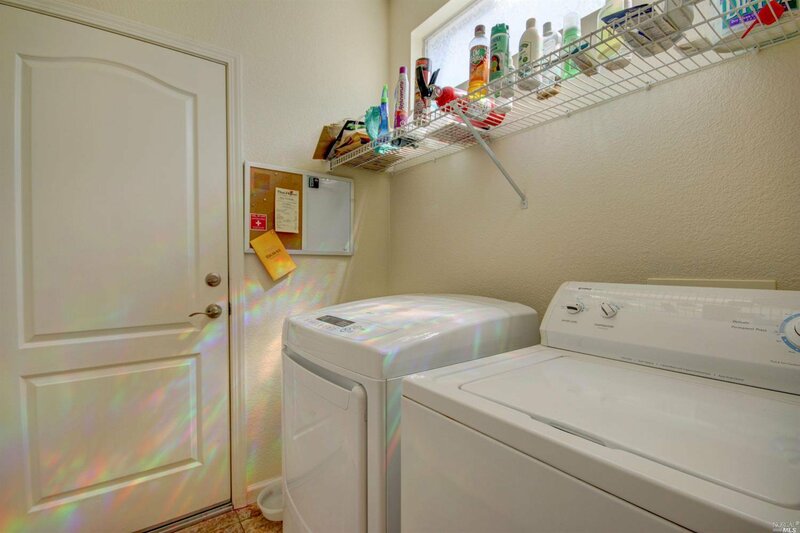 Meticulously maintained 2bd/2bth Calistoga model with upgraded flooring throughout this light and bright open floor plan. 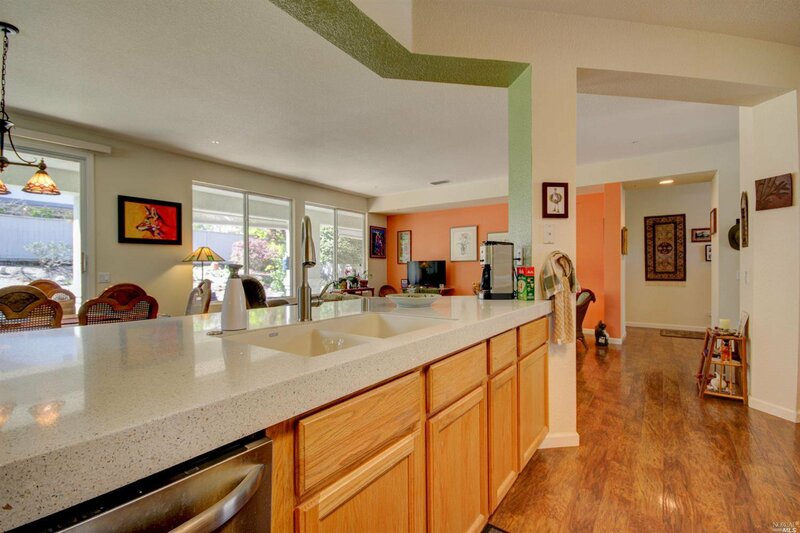 Kitchen includes new granite counter tops, center island,& breakfast nook. 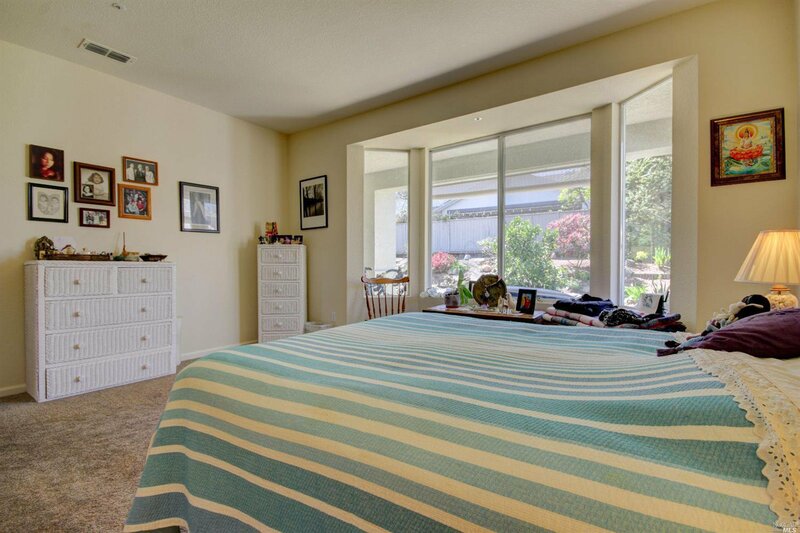 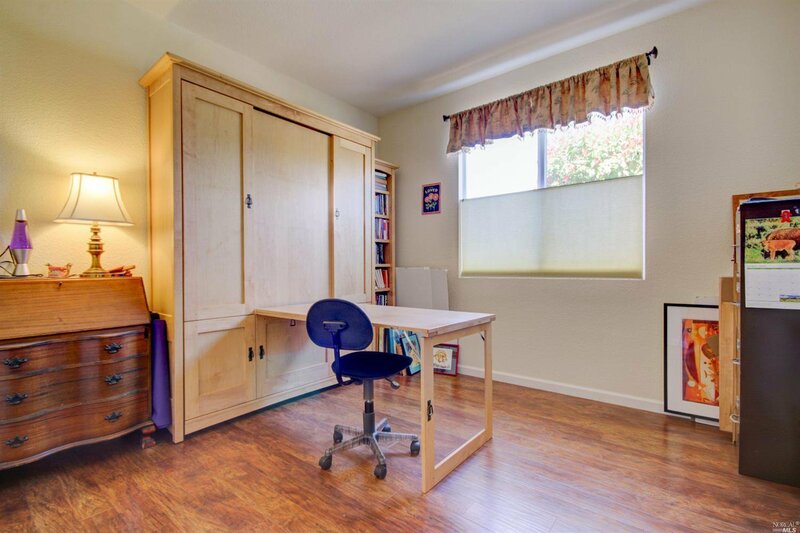 Master bedroom boasts large bay window and walk in closet. 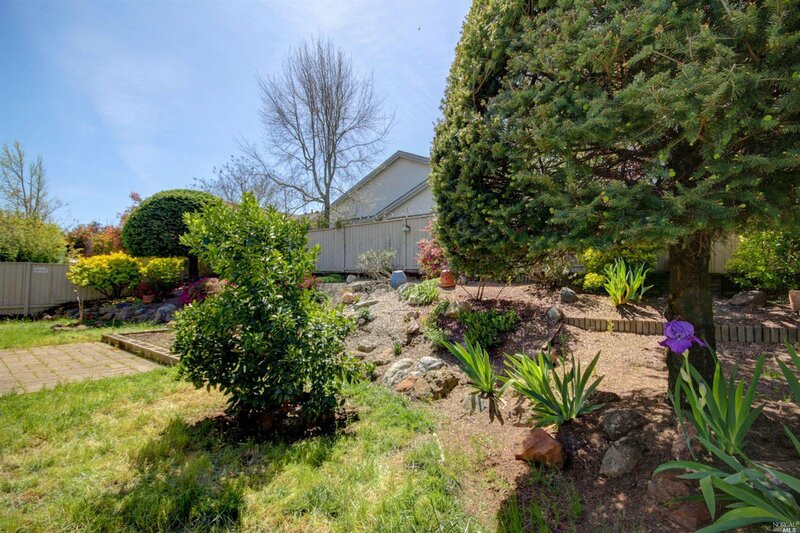 Private backyard & covered patio. 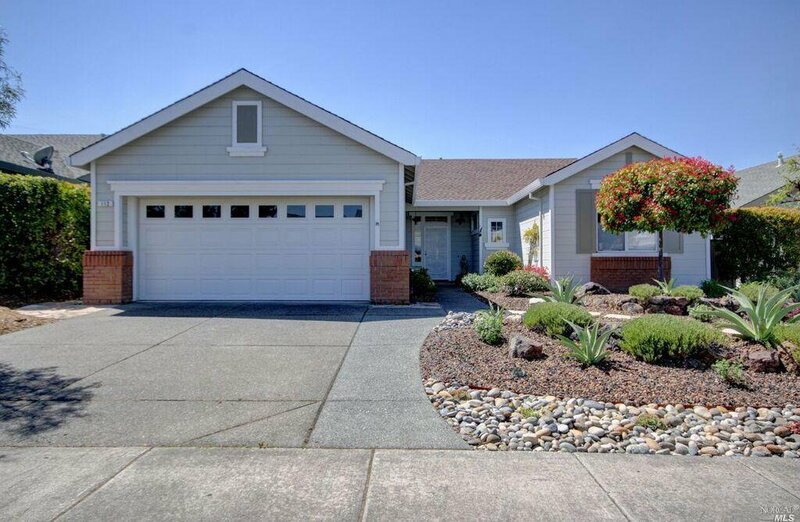 Owner owned solar! 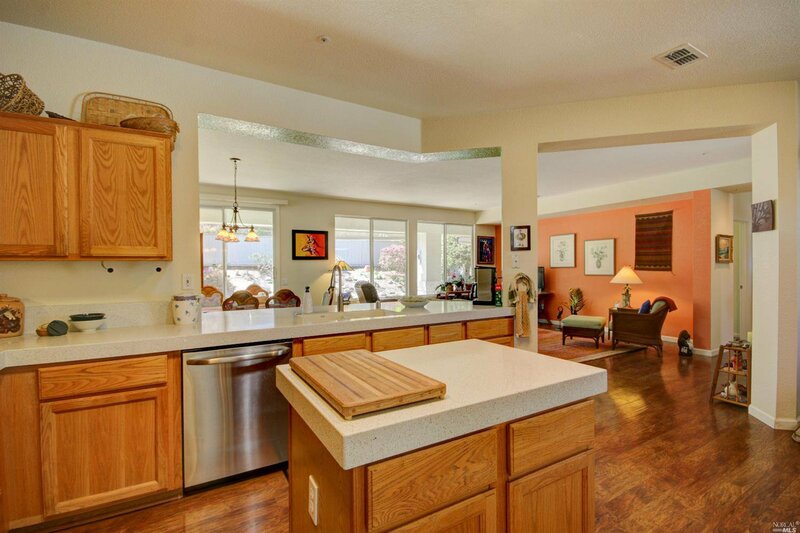 Clubhouse,bocce & tennis court,pool,hot tub & gym.